So yeah, I want another camera. The Canon Powershot N seems pretty damn perfect to me. 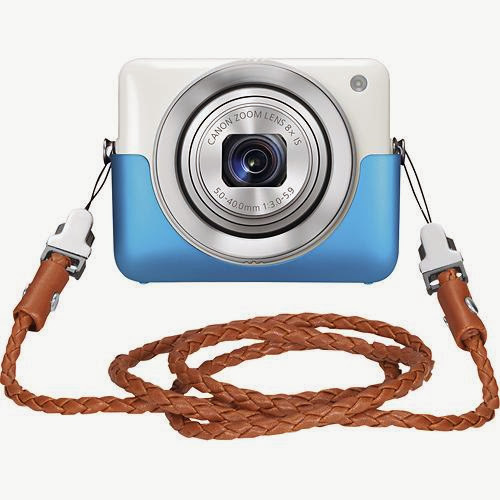 It has WIFI and I love how small it is, perfect camera to keep in my purse while still having the ability to take some awesome photos! I love this light! We are clearing out one of the spare rooms in our house for me. It's going to be my little 'studio'. We are painting it pink and I'm going to showcase a lot of my vintage treasures. 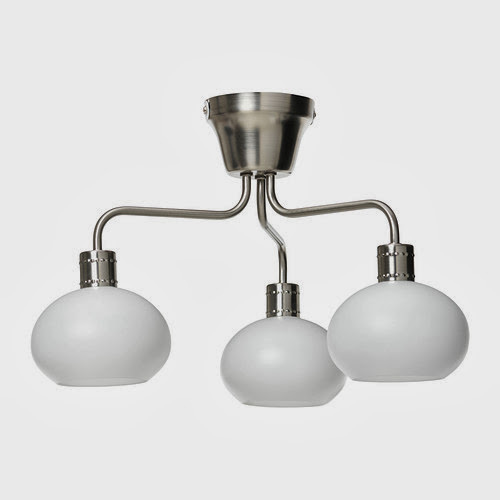 I think this lamp would give a sort of 'mod' feel to the room. Plus, the price can't be beat! Ikea can be a little tricky quality wise, I am going to devote a post on how to shop smart at Ikea so stay tuned! I've been crazy about pins and brooches this season. I only have a few and can't wait to add more to my collection. 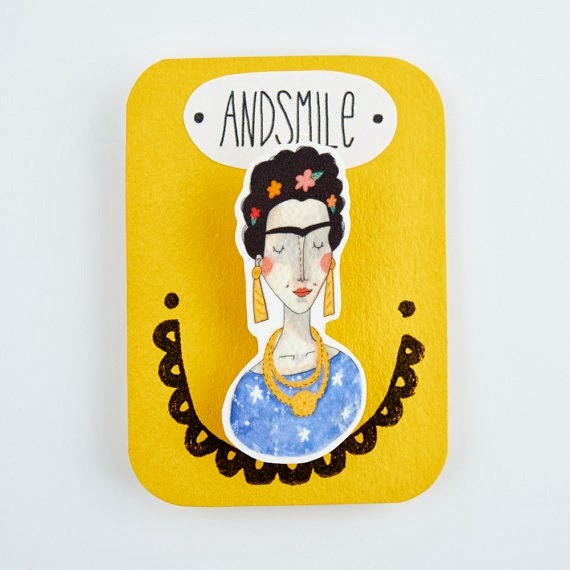 This Frida Kahlo brooch from AndSmile is amazing! I really recommend this shop, the prices are great and everything is adorable! 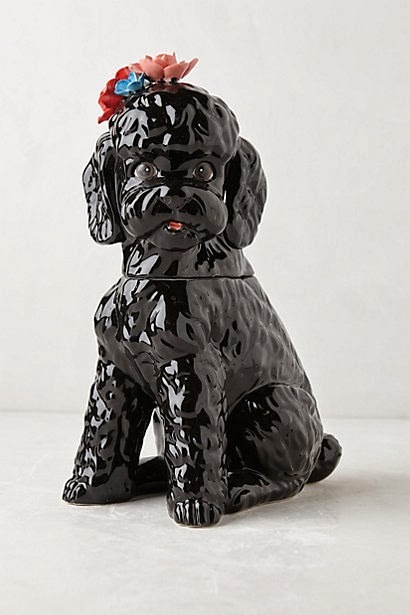 This Poodle cookie jar is too cute! It reminds me of Isabelle even though she isn't a poodle. It's pricey but totally one of a kind! I am so glad I get to be with R today, and cleaning has to happen. I actually miss cleaning, if you can believe it. I'm a silly, silly gal. Hope you have a lovely weekend doll! I love the Frida brooch! Awesome list!